The McMartin Preschool Abuse Scandal. In 1983 a mother reported to police that her 2 year old son had been molested at the McMartin Preschool. By 1984, 360 complaints were filed, and many children exhibited physical symptoms. Children at the McMartin Preschool alleged that they were forced to participate in Satanic rituals involving coprophagy and necrophilia, and they claimed that infants were beheaded. They were forced to drink blood. Children described a tunnel system beneath the preschool, which was eventually confirmed to exist. Mainstream media dismissed the sensational charges and ultimately no prosecutions were completed. At the time, the McMartin case was the longest criminal trial in American history, costing taxpayers more than $15 million. 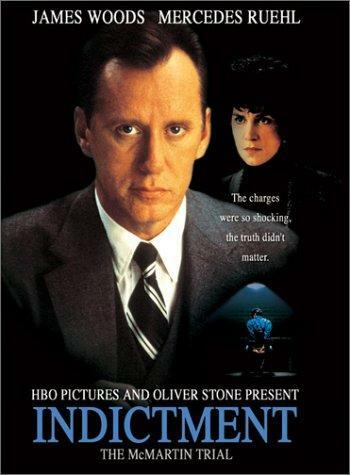 In 1995, the McMartin trial was the subject of an HBO movie, Indictment: The McMartin Trial. The verdicts included not guilty findings on 52 counts, and deadlocked juries on 13 others. The New York Times reported, “Moreover, complex liaisons developed between the accusers and the news media that may or may not have influenced the coverage” of the case. This is my 17th installment on the pedophilia epidemic. Read dispatches 1-16 and forthcoming segments at magickingdomdispatch.com, or on Medium: https://medium.com/@estebantrujillodegutierrez.